Where is a horse’s stifle? 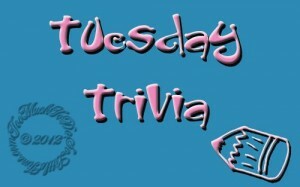 Answer first in Comments section and then to get answer, hover your mouse/pointer over “Tuesday Trivia” image for the answer. No cheating… OK? I knew you’d know this one!